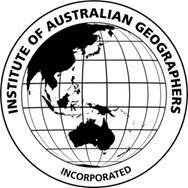 **The Call for Abstracts for IAG 2016 is now live. All abstracts for the conference can now be submitted via this IAG 2016 Conference website link: https://kaigi.eventsair.com/QuickEventWebsitePortal/iag-2016/info/ExtraContent/ContentPage2. The parallel sessions have also now been finalised.